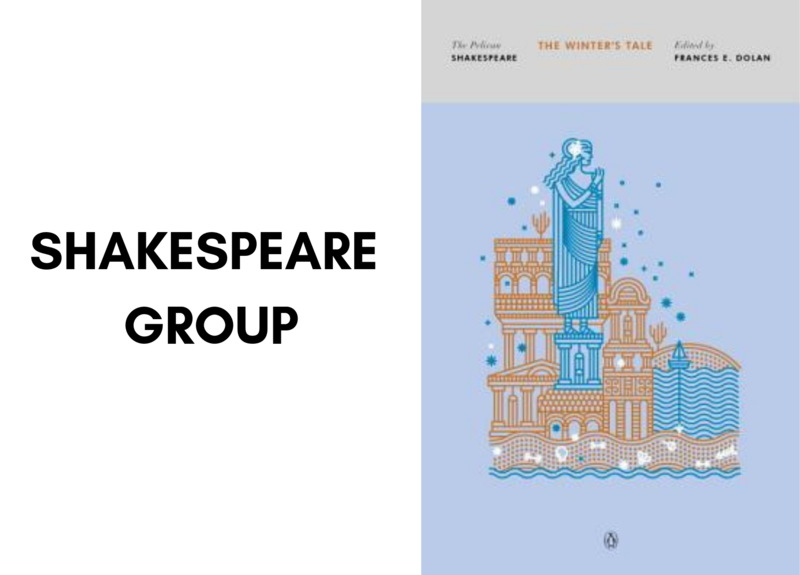 The Shakespeare Club reads one play each month and its discussions are led by UMass Professor Arthur Kinney. The group typically meets the third Sunday of each month at 11 a.m. Until further notice the book club meetings will be held at Professor Kinney's house. Please contact the store for more details.